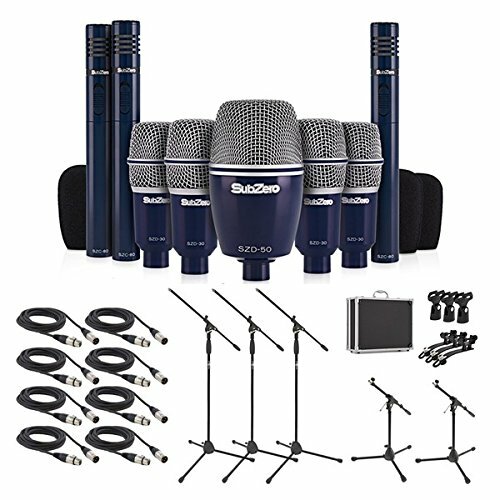 If you’ve started playing live with your band and you need to get your drums louder then you should consider your own set of drum mics. When the venue you are playing has its own PA or you’ve rented a rented a PA then the mics should be supplied. 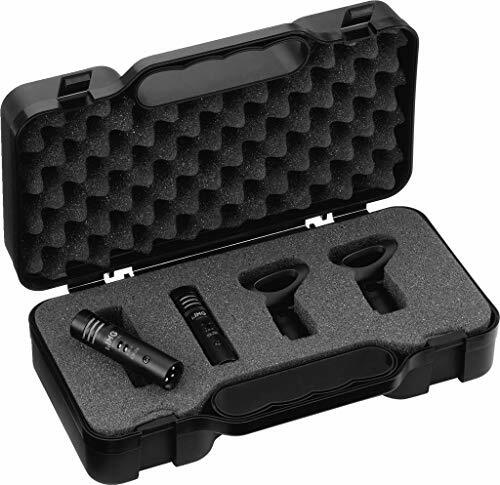 But if you’ve band is using its own small PA and mixer then why not use your own mics. 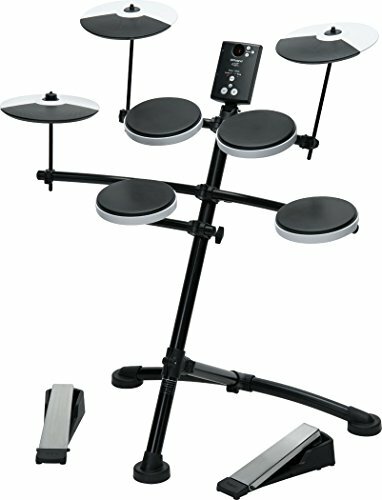 At gigs are you playing live with the bands own PA ? 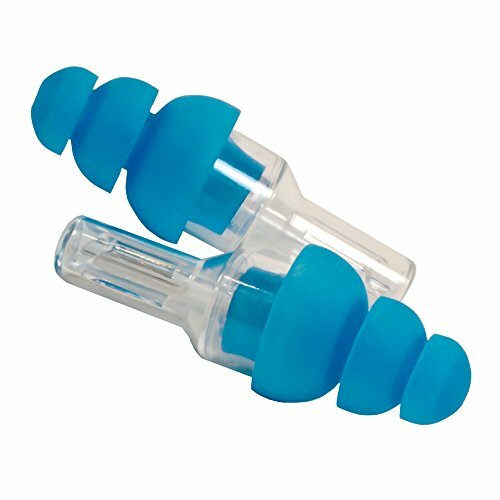 Are you playing with in ear monitors at your gigs ? 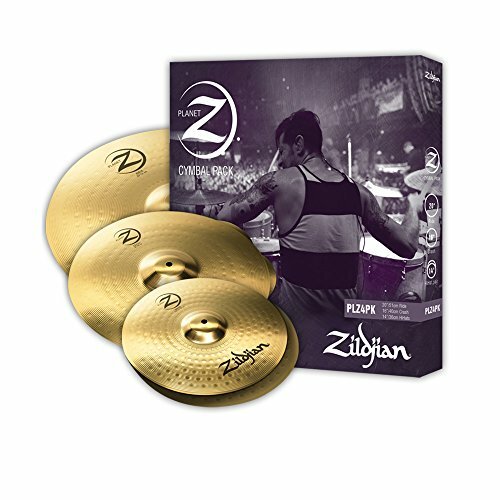 Are you struggling to hear your drums at a gig or in rehearsals ? 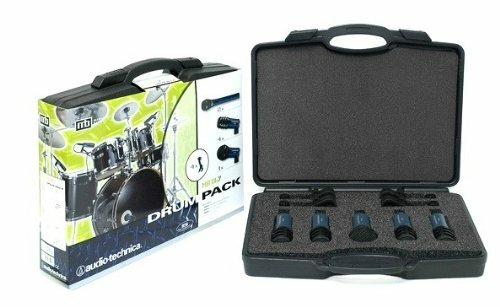 If the answers are YES then think about getting your own drum mic set ! 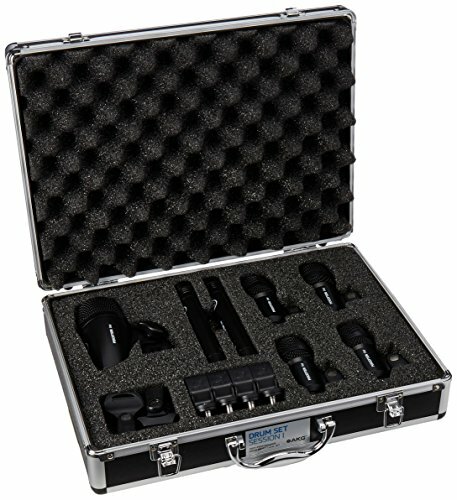 Drum mics don’t have to be to expensive up until a certain level of venue and PA. 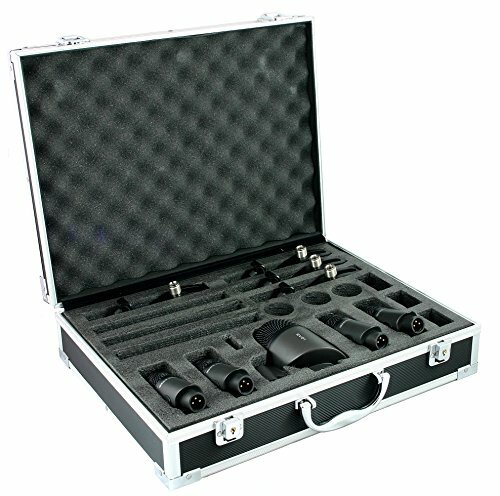 When you hit the bigger gigs the PA will be supplied or rented in by the band. 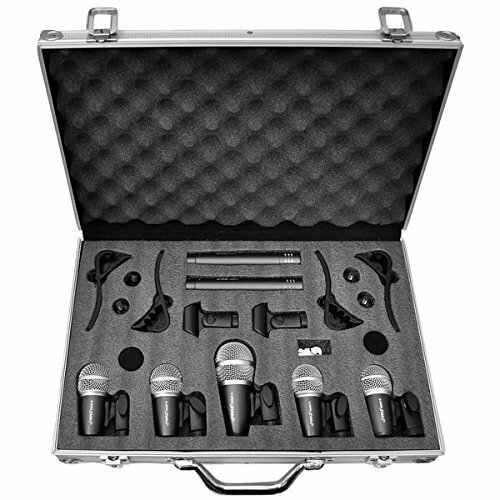 The PA company or venue should supply a selection of hi end mics for your drum kit. 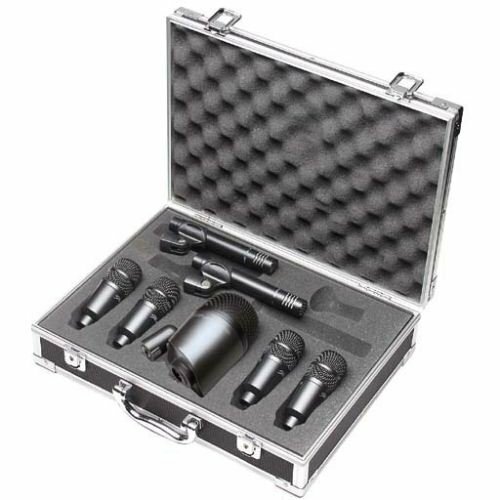 In he meantime a cheaper set of mics will probably do the job really well with your own small PA, rehearsal room or home studio. 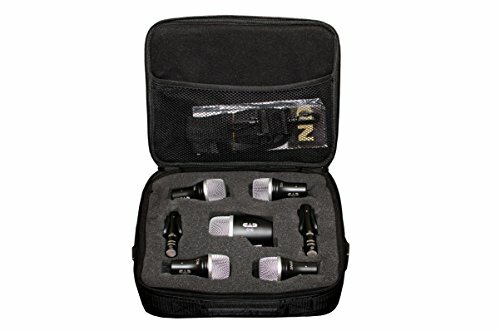 Remember, always get your kit sounding the best you can before you mic it up ! Garbage into the mics – Garbage out of the mics ! 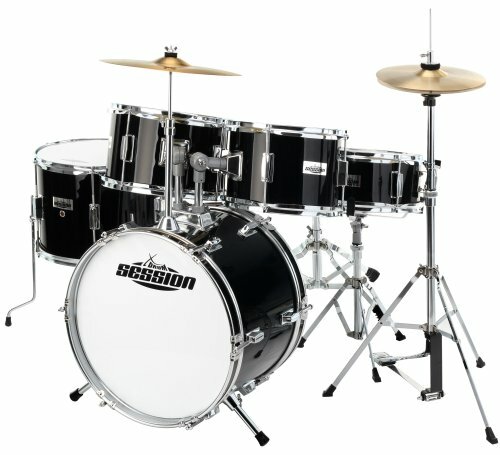 It can get loud on stage and it’s pretty easy for the drums to be drowned out by bass and guitar amps and vocal wedges. 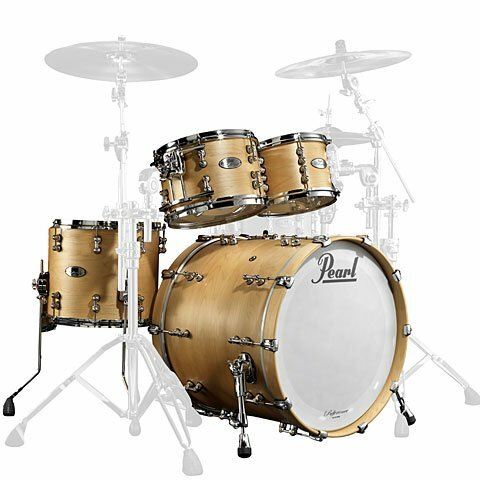 The snare drum and kick drum are the really essential drums you need to hear. 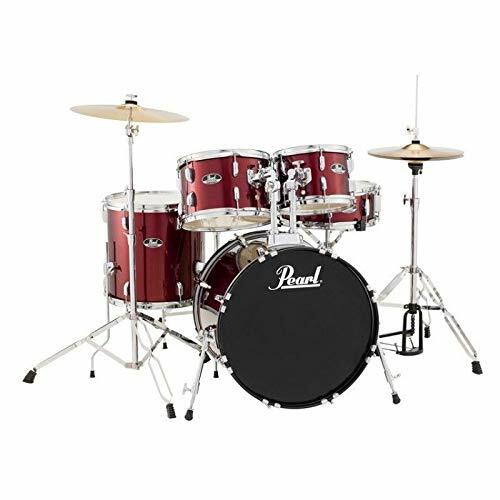 When you can’t hear them it’s going to hold back your playing and could effect your timing. 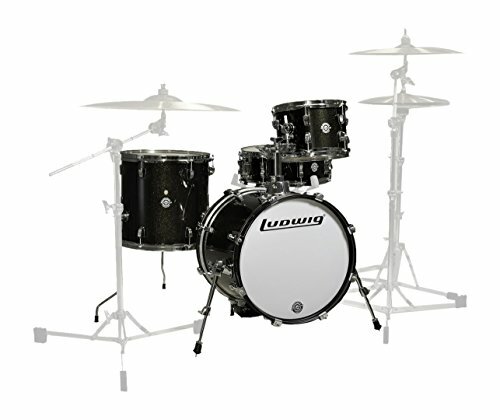 Remember you’re going to need mic stands or clips to attach your mics to the drums ! 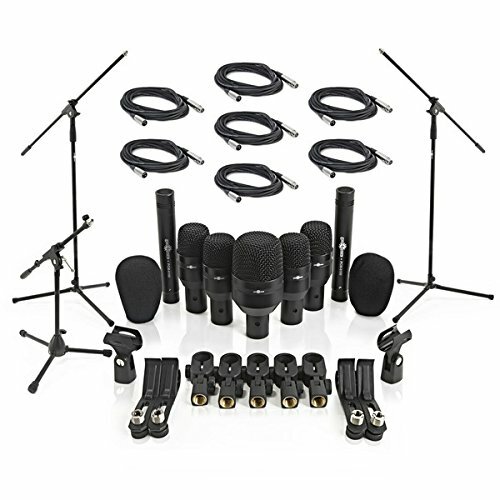 Take a look at some starter drum mic kit that could solve your problem. 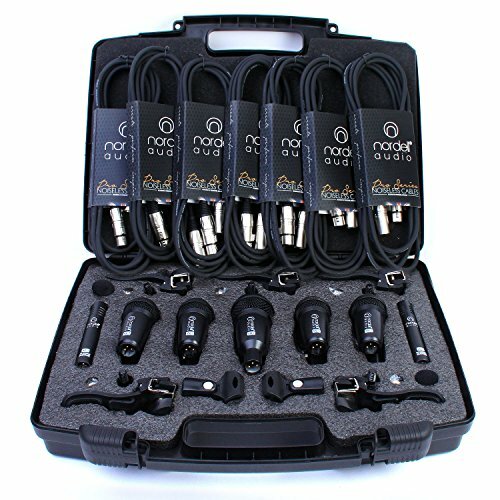 WIDE APPLICATION: NW-7 professional drum set microphone is designed especially for percussive drum, jazzy drum and other instruments. 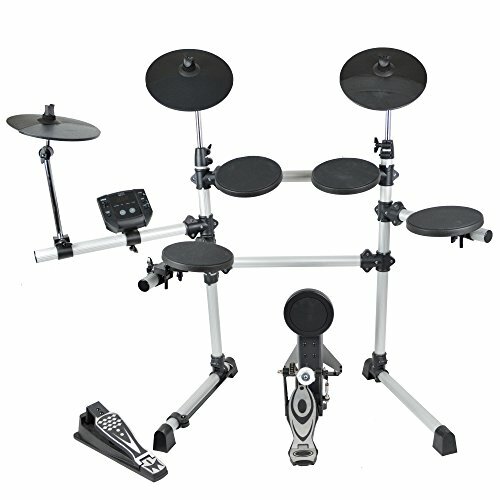 Bass drum mic is designed specially for kick drums and low frequency musical instruments; Tabour mic is ideal for tom-tomsand snaredrums; Condenser mic is excellent in reproducing the sounds of cymbals, pianos, etc. SOUND GREAT! 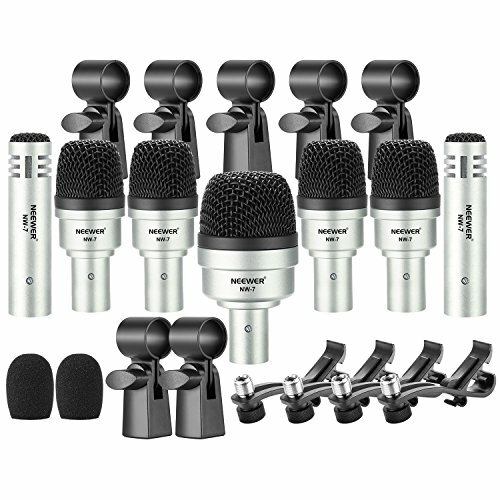 These Drum Microphones punch WELL above their weight/price tag. WELL above. 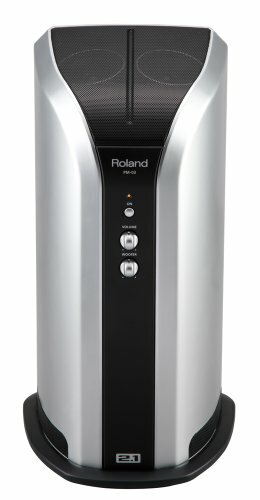 LIFETIME WARRANTY: You don't need to worry about manufacturing faults - you're covered. For Life. 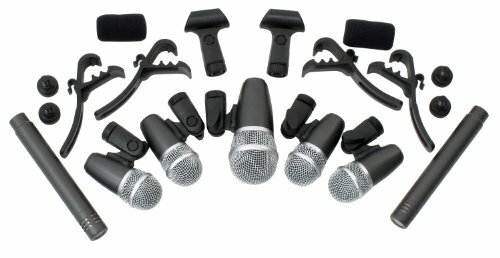 WELL MADE: You don't have to worry about cheap plasticky mics here. 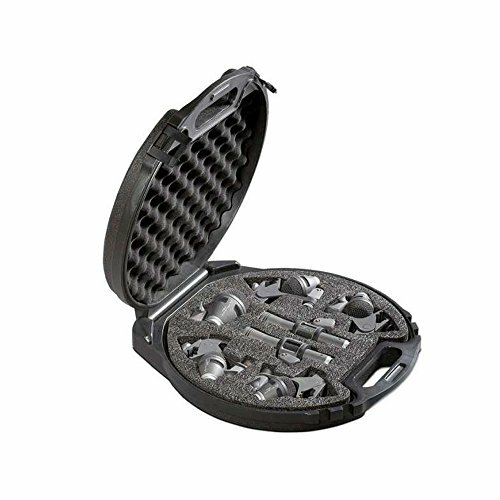 These are metal, VERY well made! MONEYBACK GUARANTEE: If you're not happy, we pay return costs - it costs you NOTHING to try!